Pip lights his fire and sends the watchman away. He then dozes off and on until daylight. Once awake he realizes he hasn’t yet thought much about what to do now, about his future. 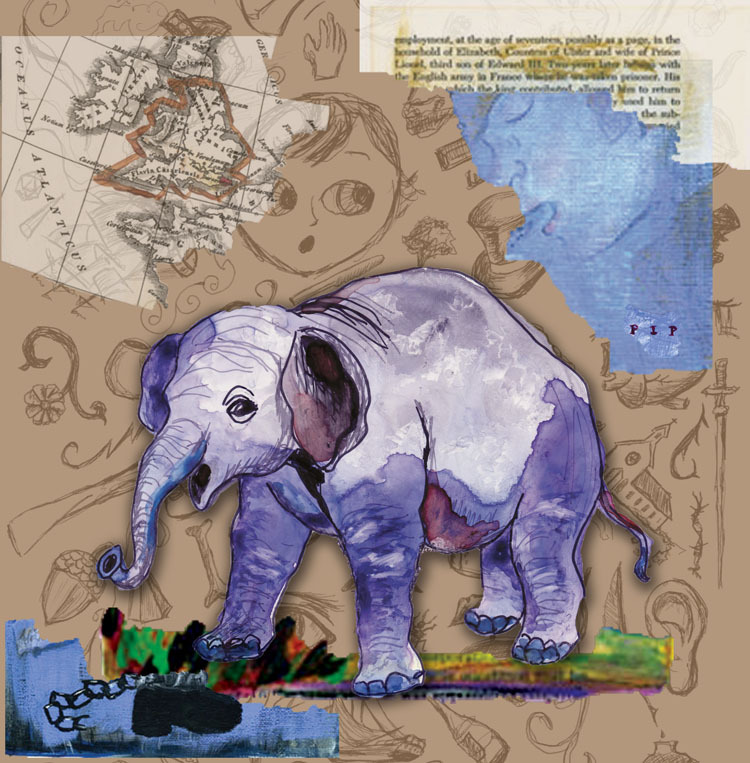 “As to my forming a plan for the future, I could as soon have formed an elephant.” Love that! Pip’s ragamuffin maid and her niece arrive to clean the apartment. The convict comes out for breakfast and tells Pip that it is a good idea to call him uncle. The name he took on his journey across the sea was Provis.